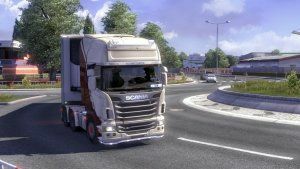 [ETS2 only] Completely revamped DAF XF - we've reworked the old model and improved the it in many areas, increased the detail of textures, and remodeled quite a few of the parts. Trailer selection - When you pick up a new job the game will now give you a chance to change the trailer look (or the trailer itself) if it finds that there are alternate trailer styles or textures available for the given cargo. 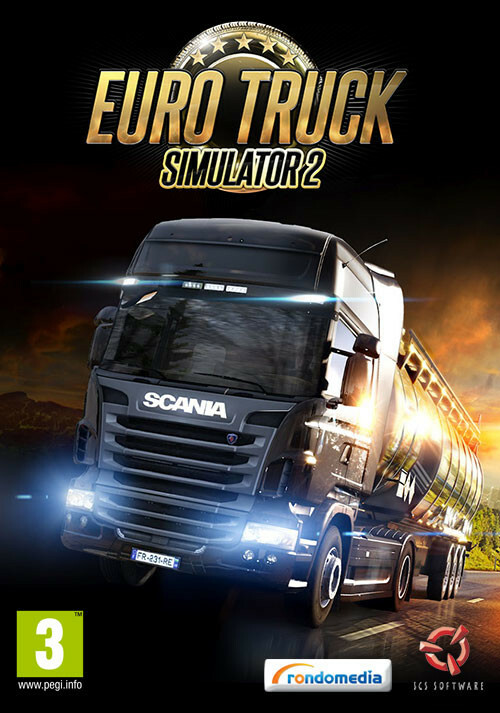 Even better, it works with modded trailers as well. Custom steering wheel position -You'll be allowed to adjust the tilt of the steering wheel column or telescope it so you can create your perfect driving position.